Our practice area covers Newarthill, Carfin, Holytown, Calderbank and New Stevenston. If you have just moved into the area and wish to join the practice please enquire at reception. You will be given a pre-registration appointment, medical questionnaire and Vision Online Repeat Prescription ordering authorisation (if needed) to complete to bring along with you when you attend your appointment. This is to provide information to us until we receive your medical records from your previous GP. It would be helpful to have proof of identity such as Driving Licence or Passport. If you are ill while away from home or if you are not registered with a doctor but need to see one you can receive emergency treatment from the local GP practice, if the GP feels your request is appropriate and there is appointment availability. 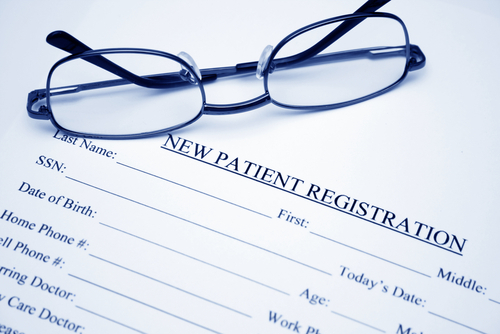 After 14 days you will need to register as a temporary or permanent patient.